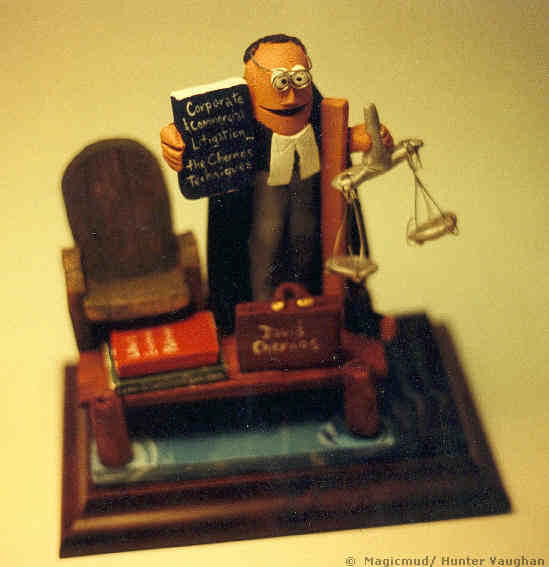 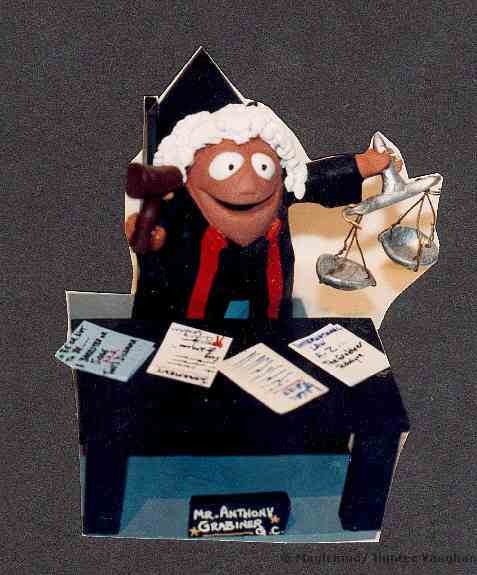 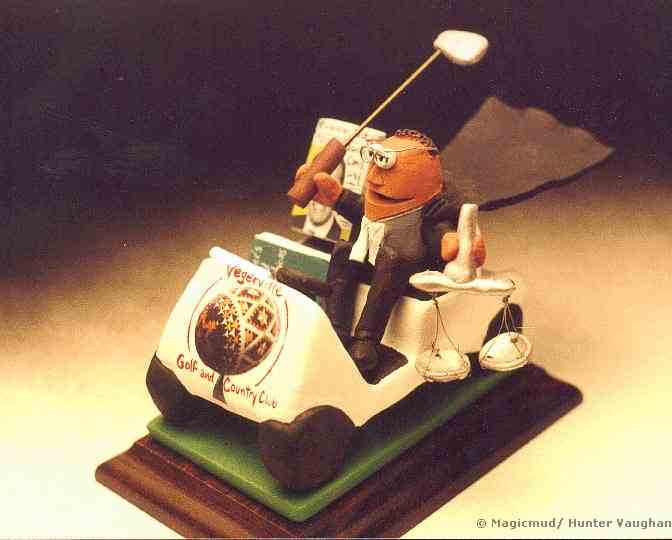 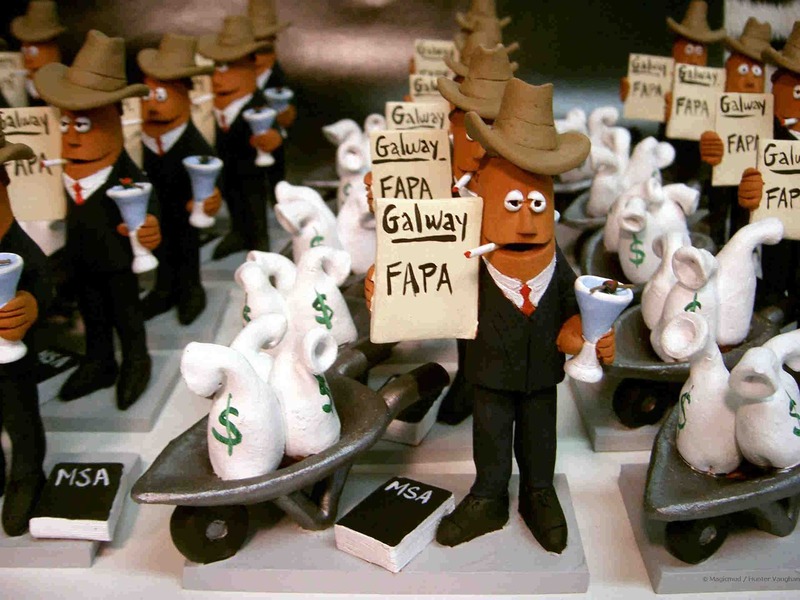 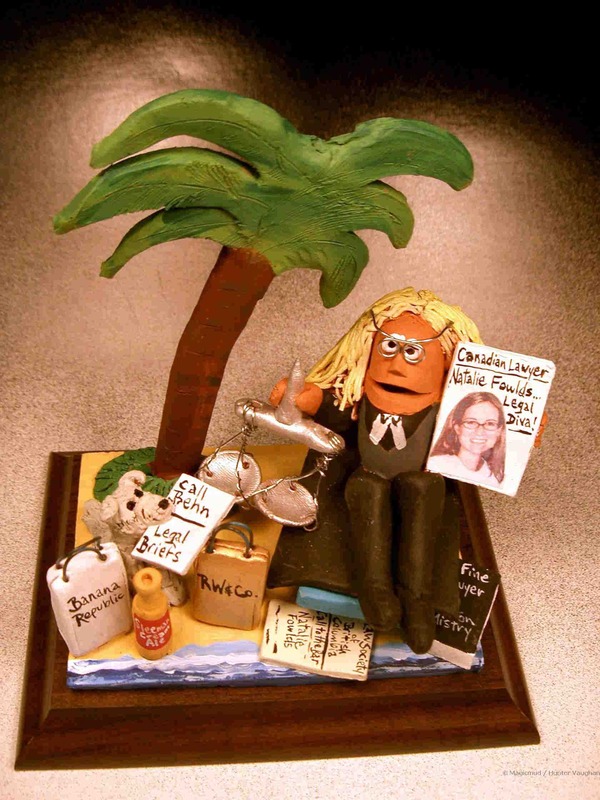 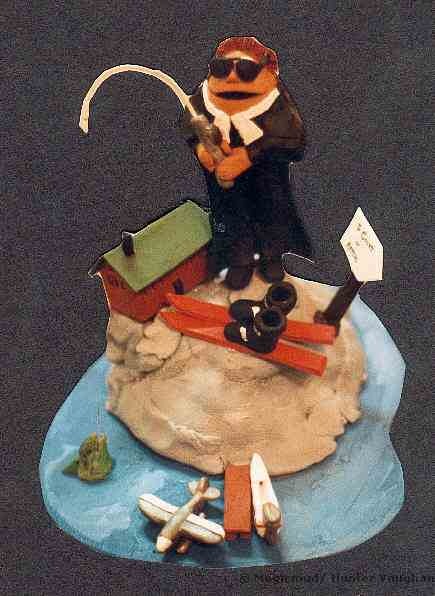 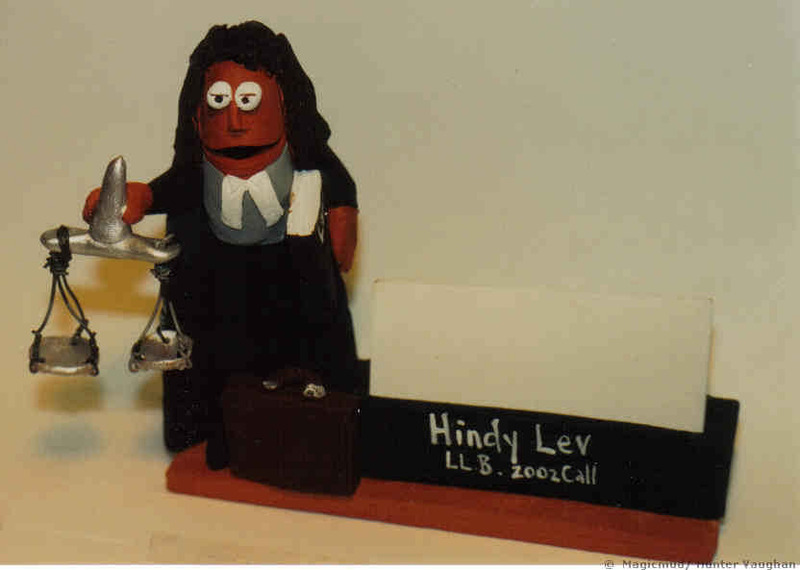 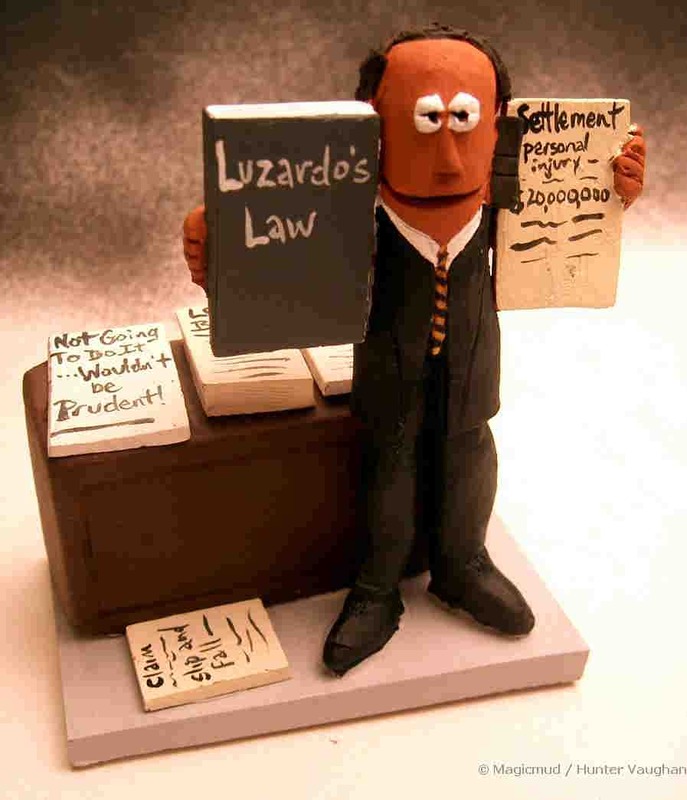 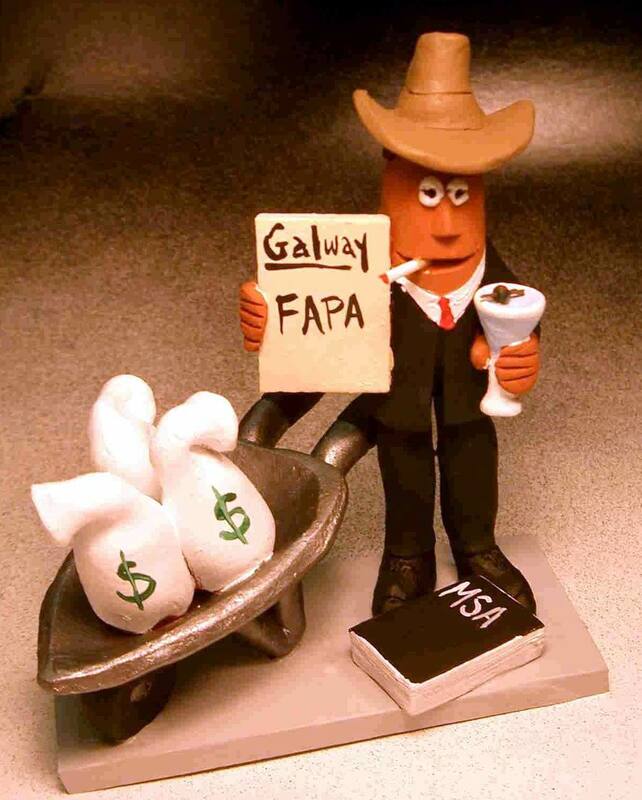 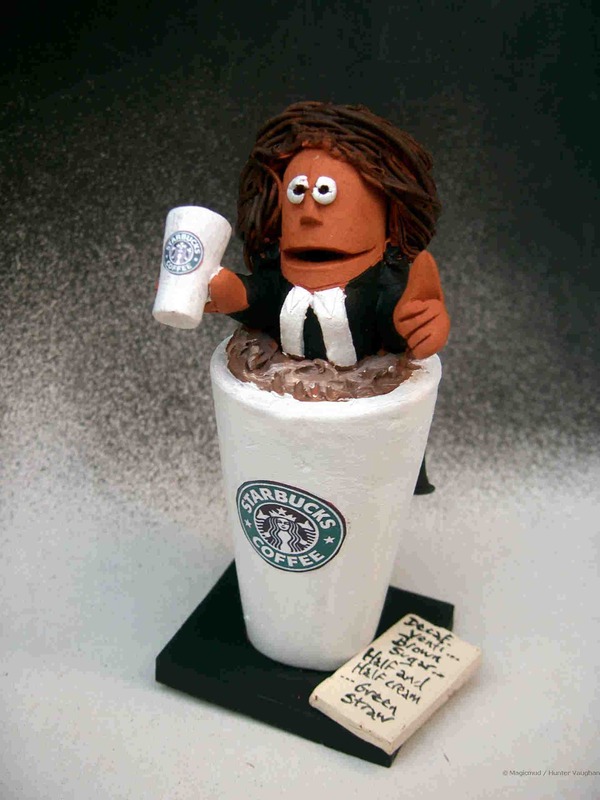 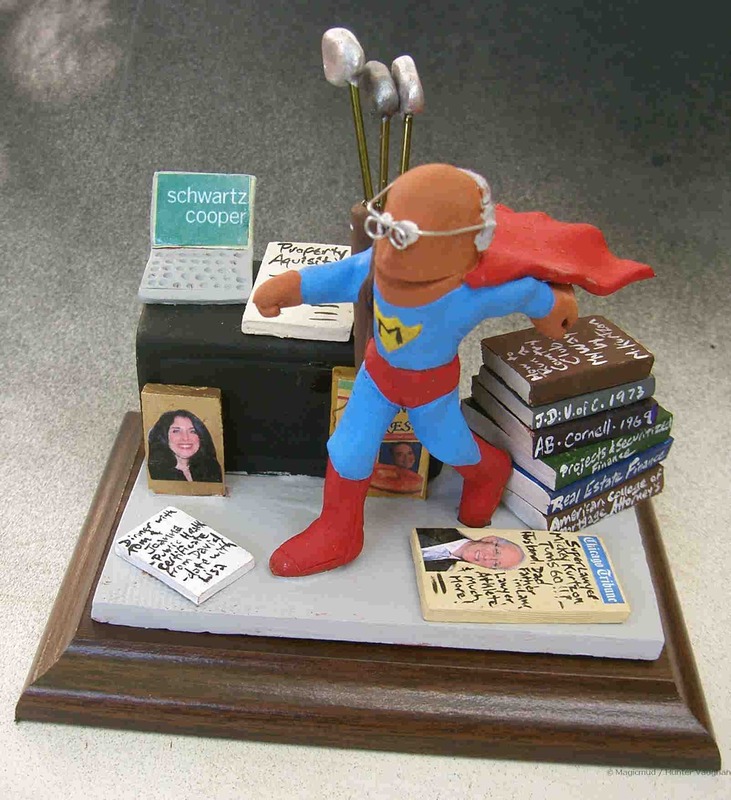 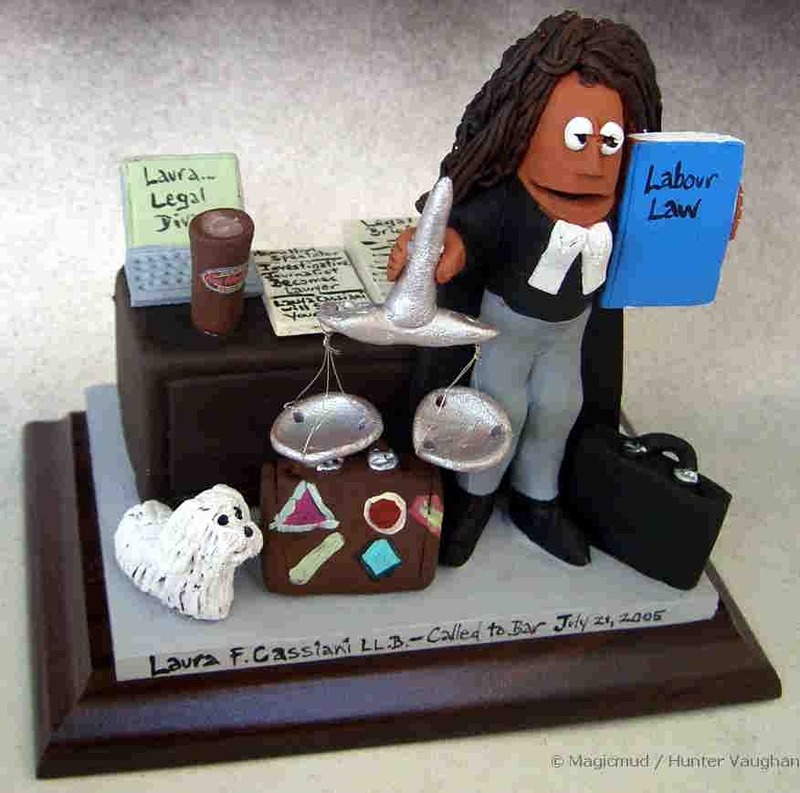 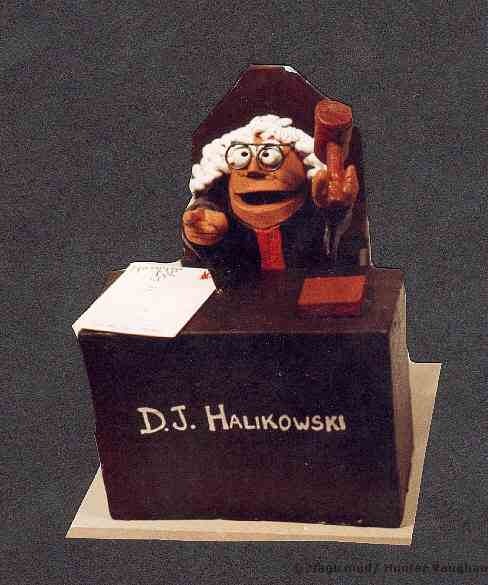 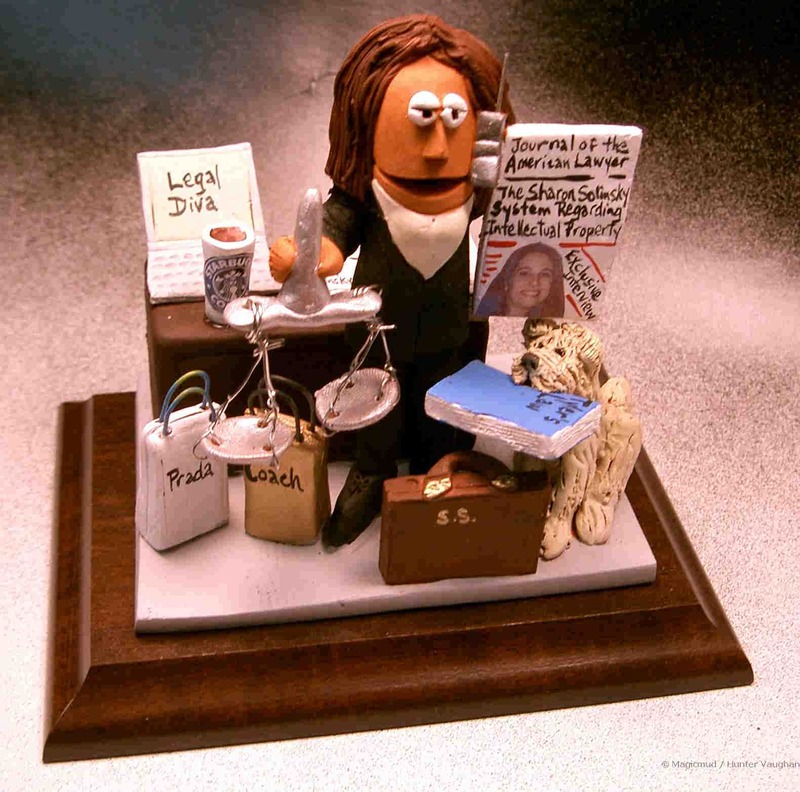 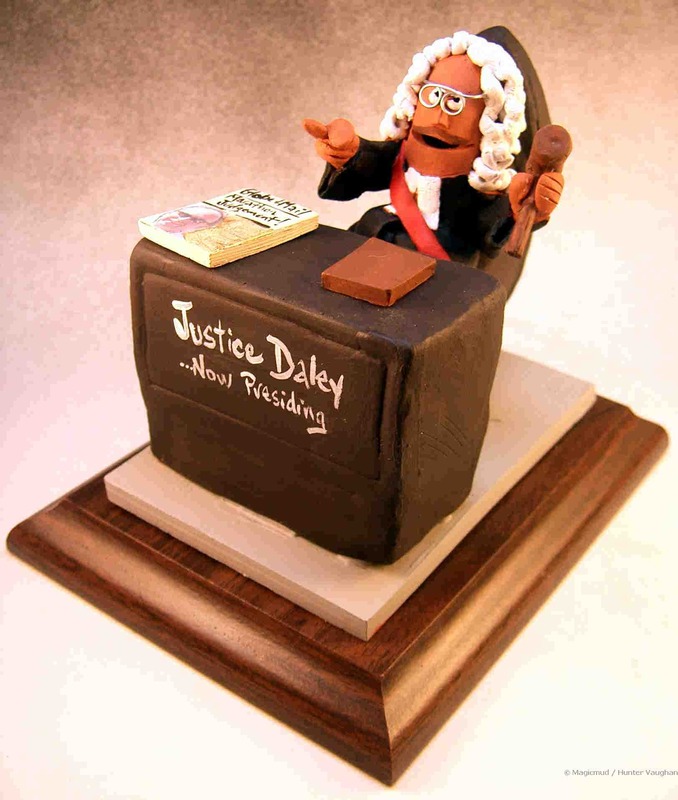 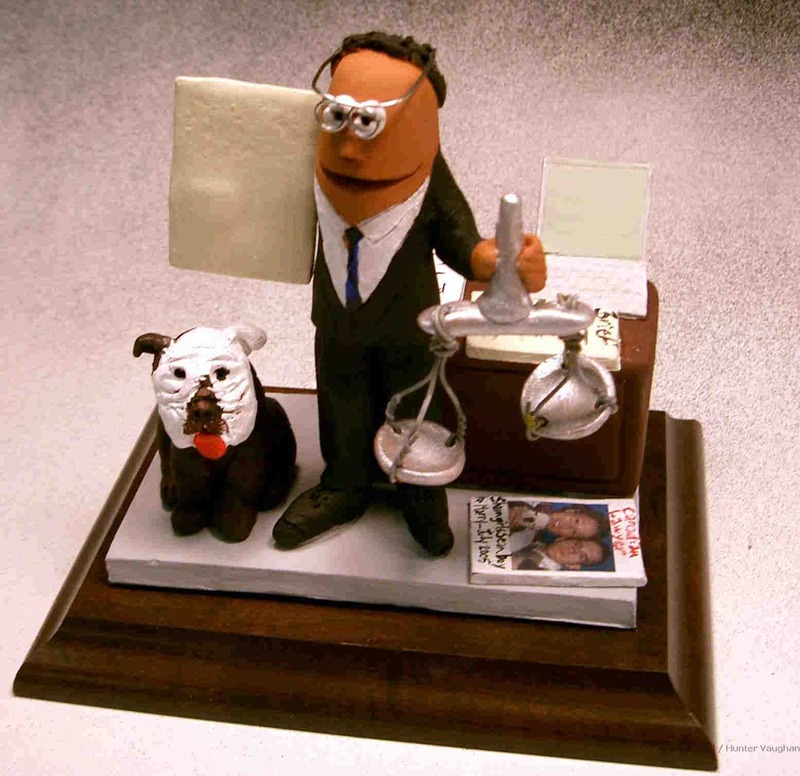 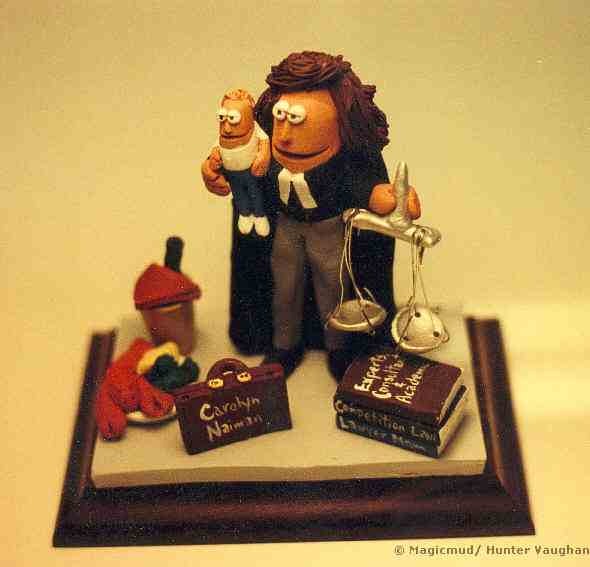 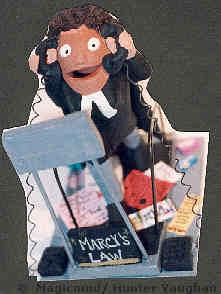 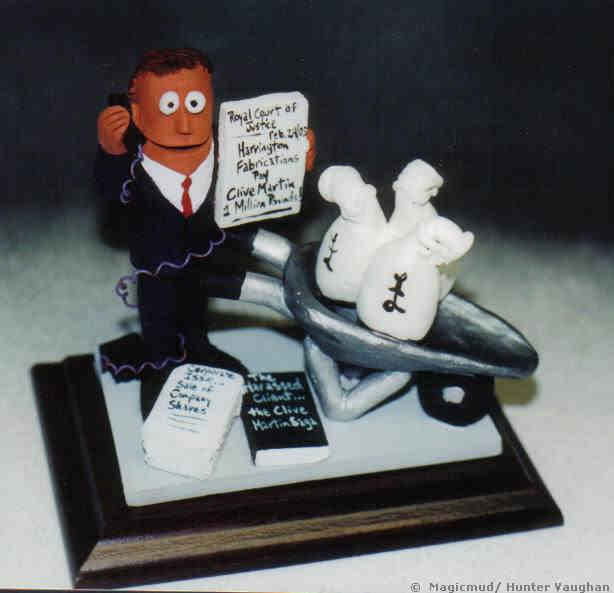 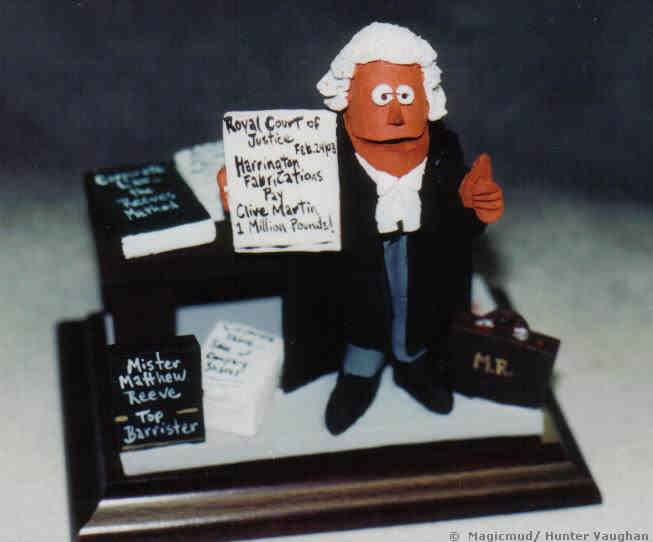 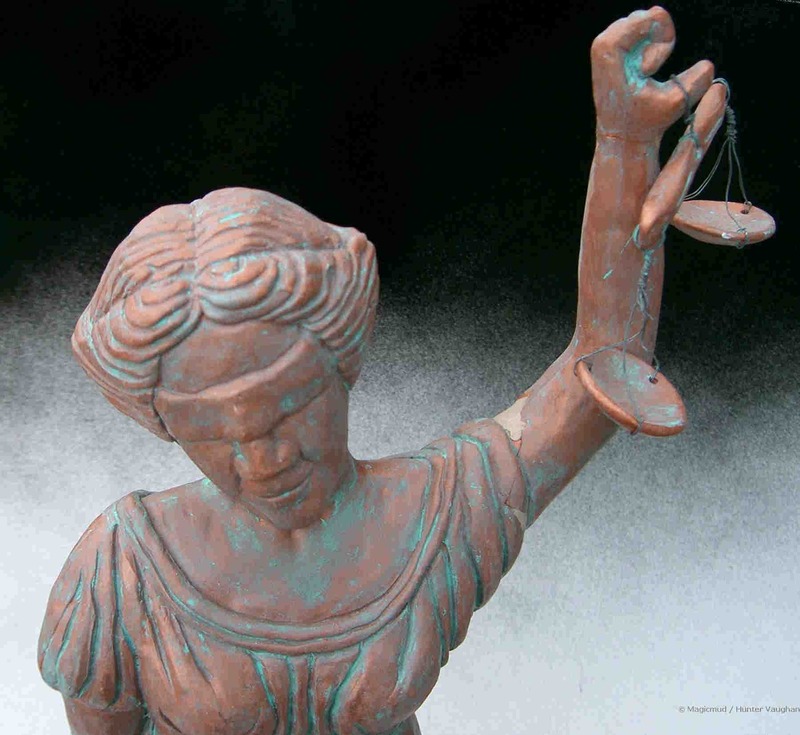 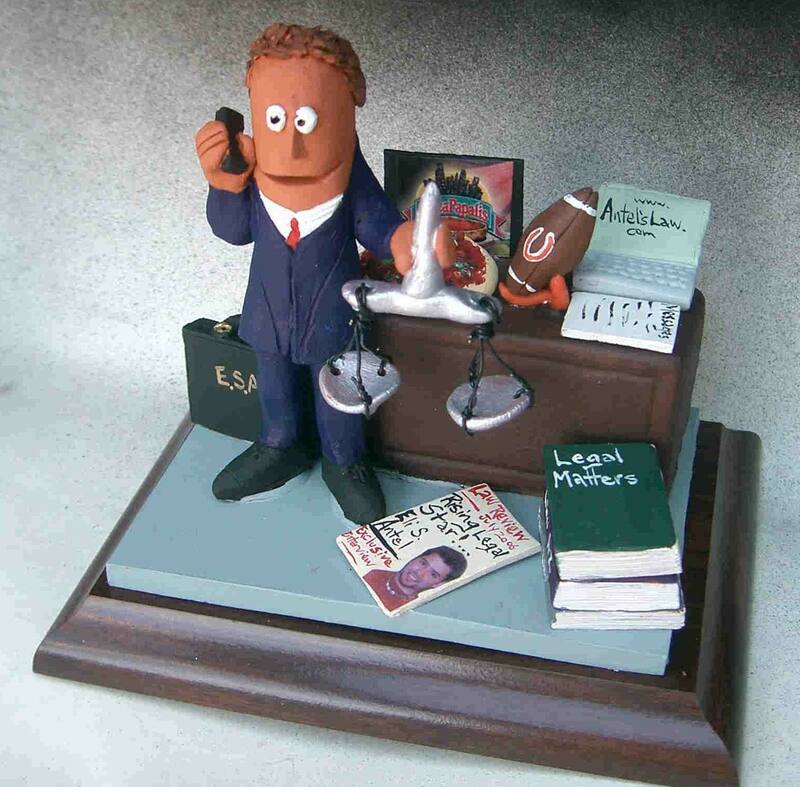 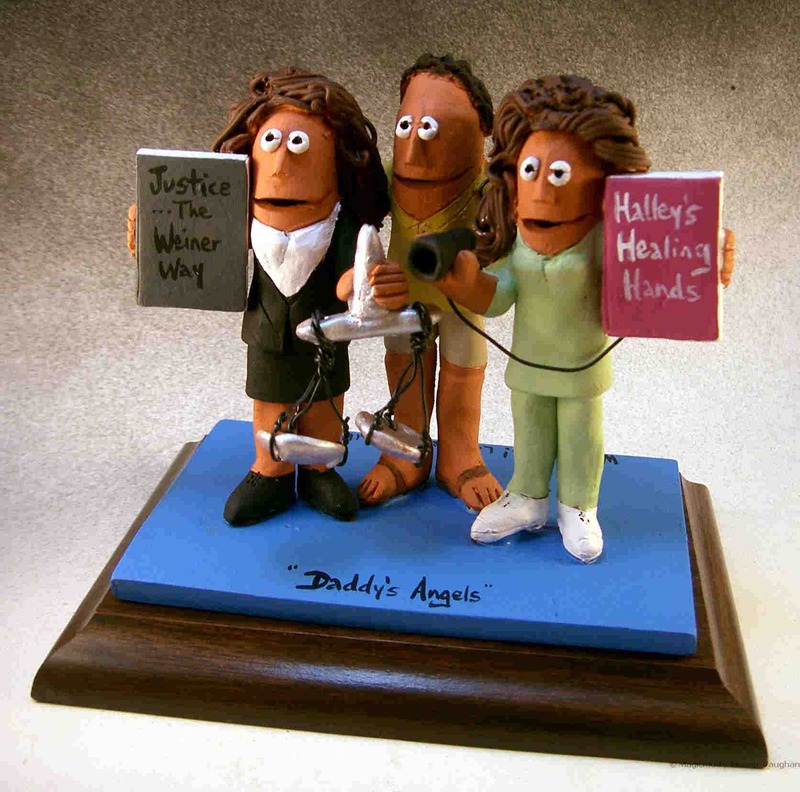 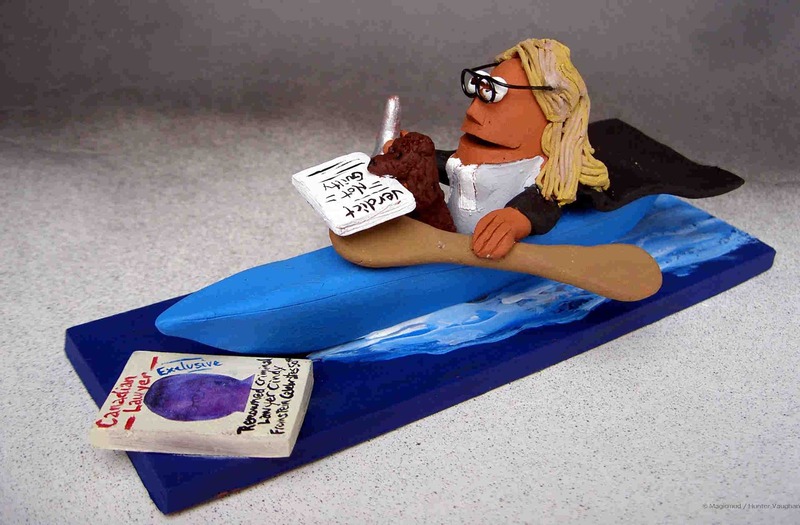 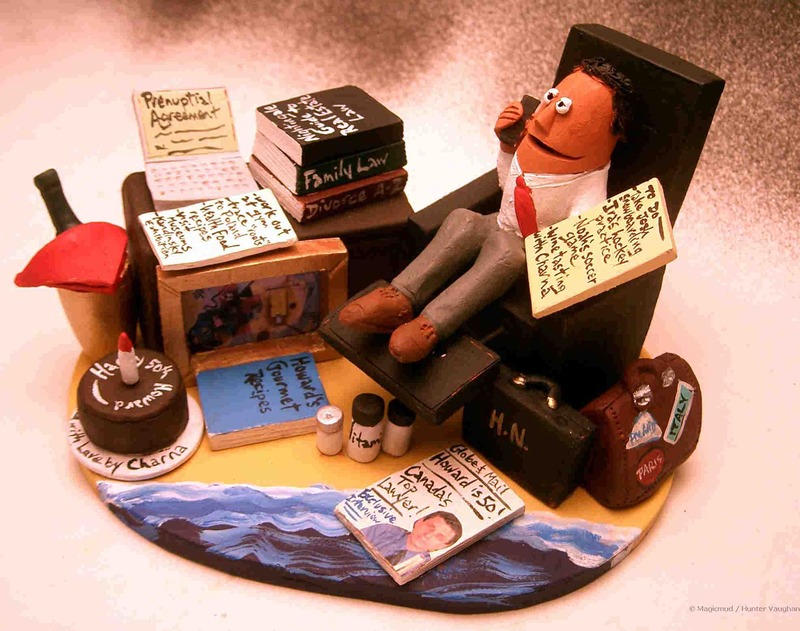 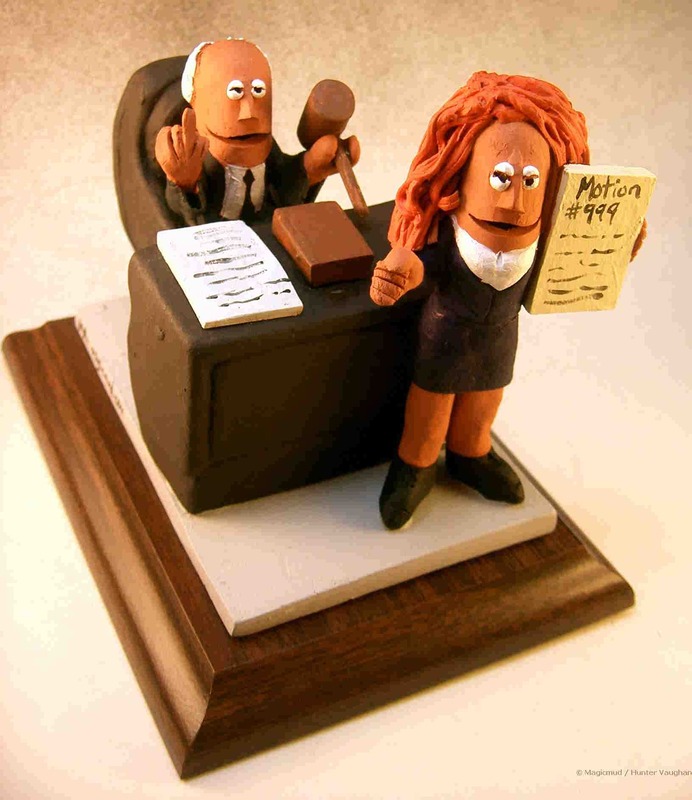 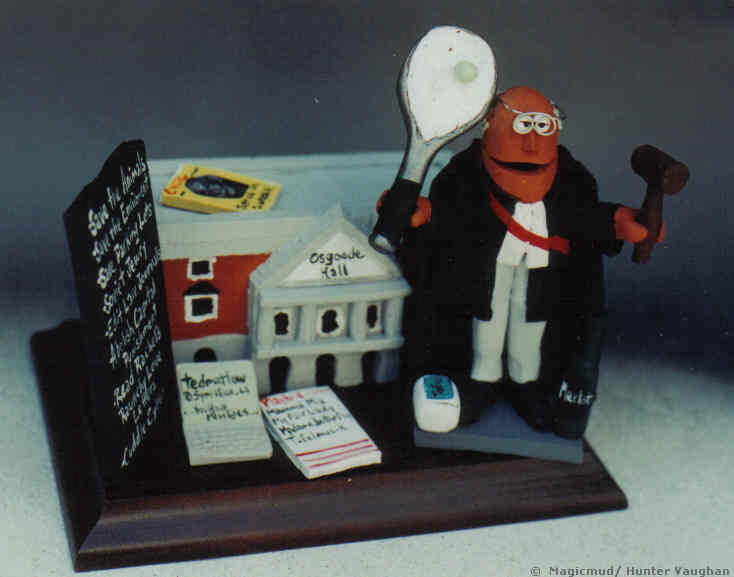 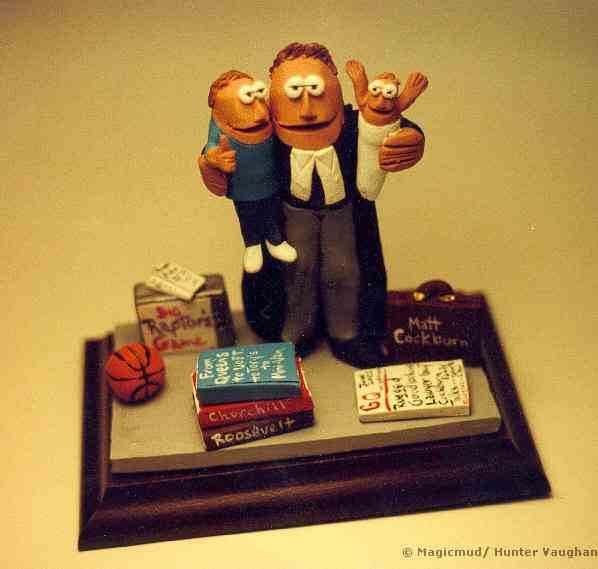 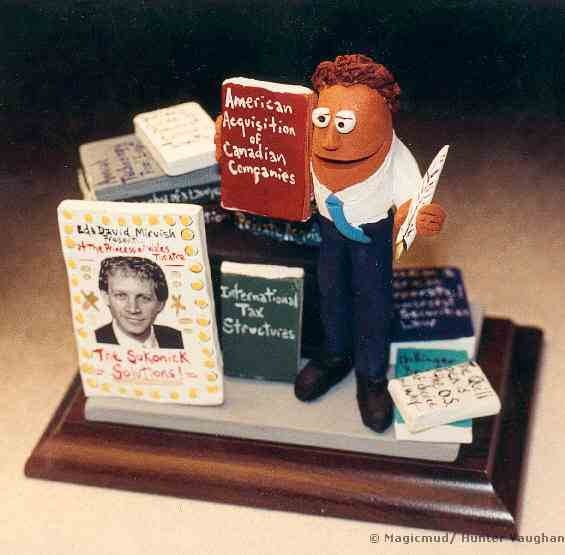 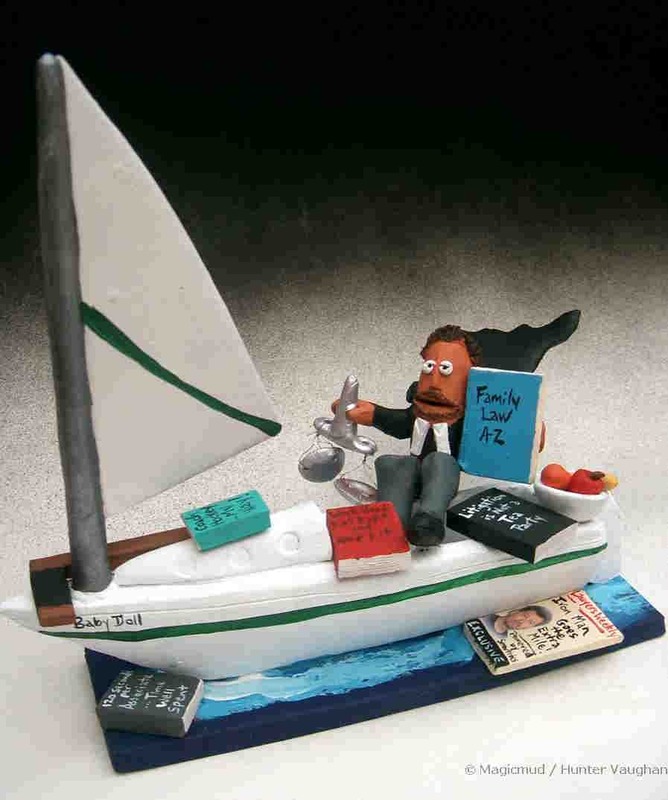 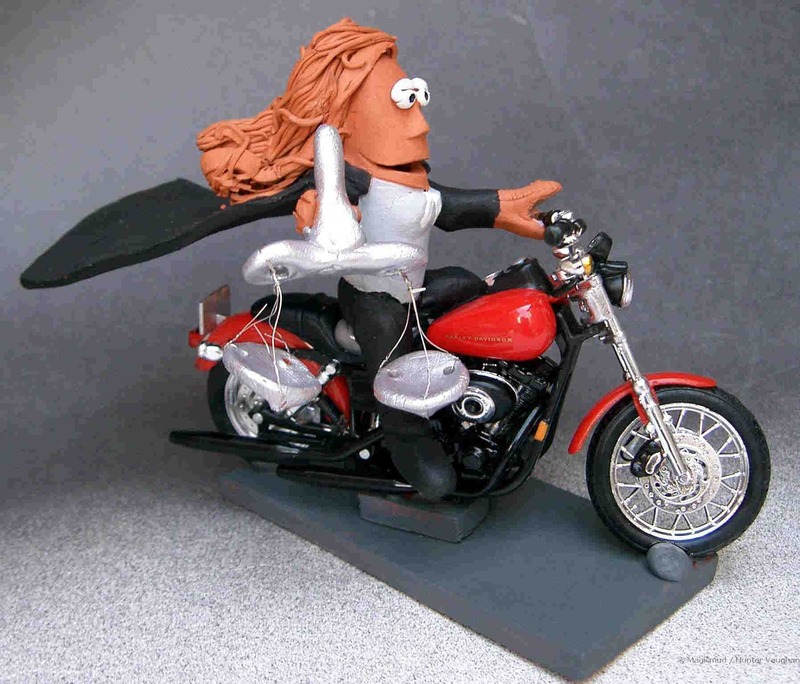 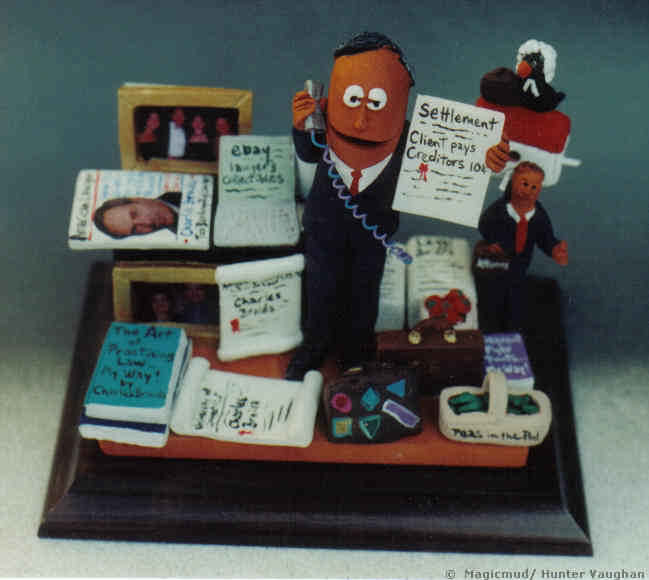 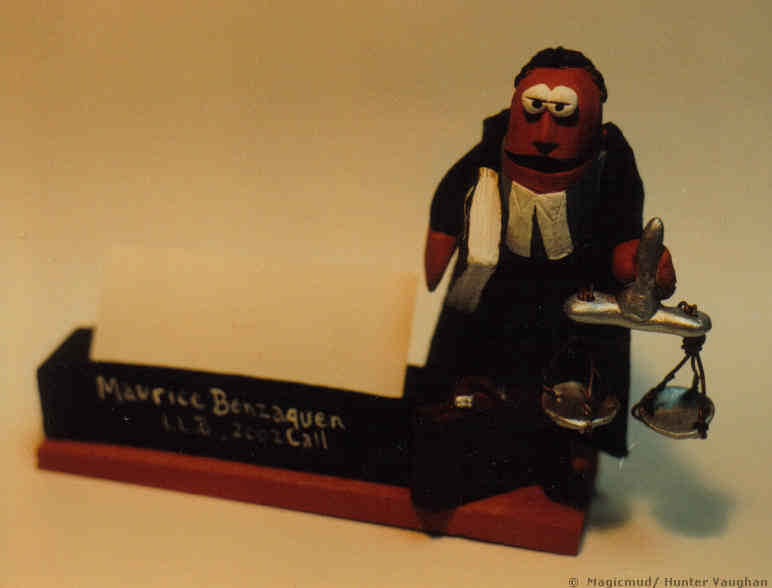 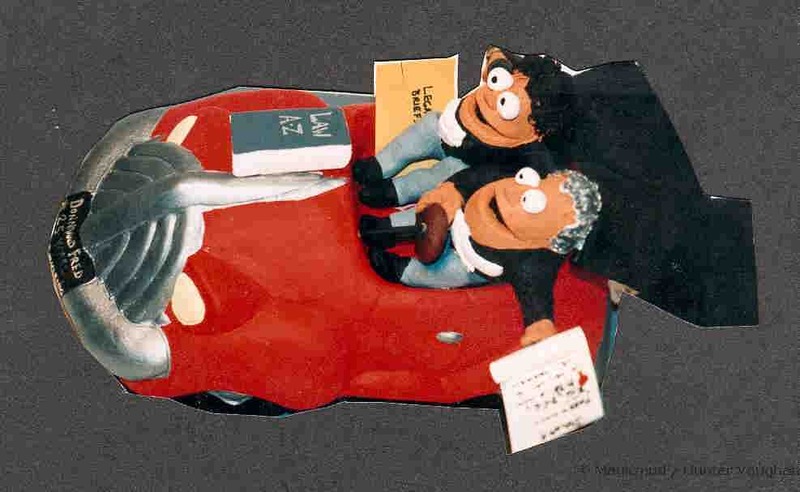 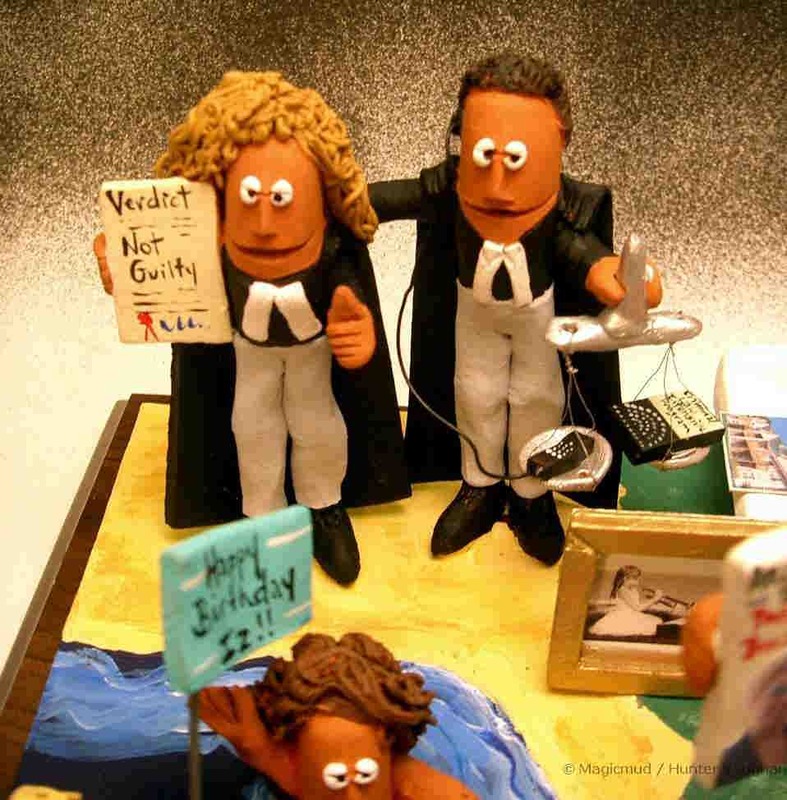 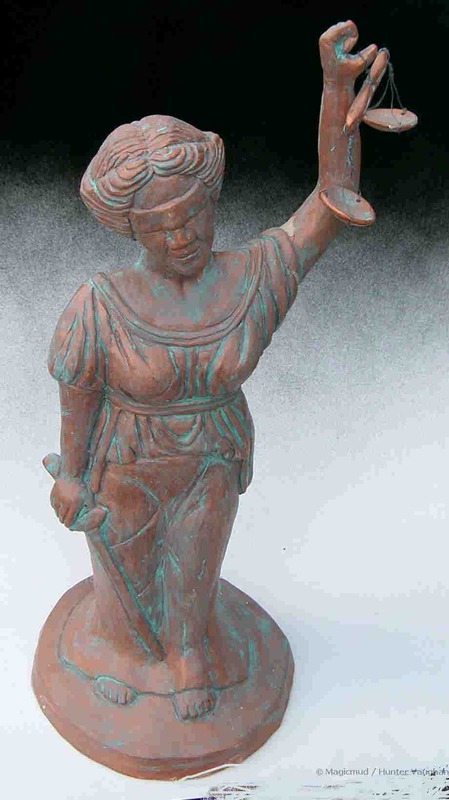 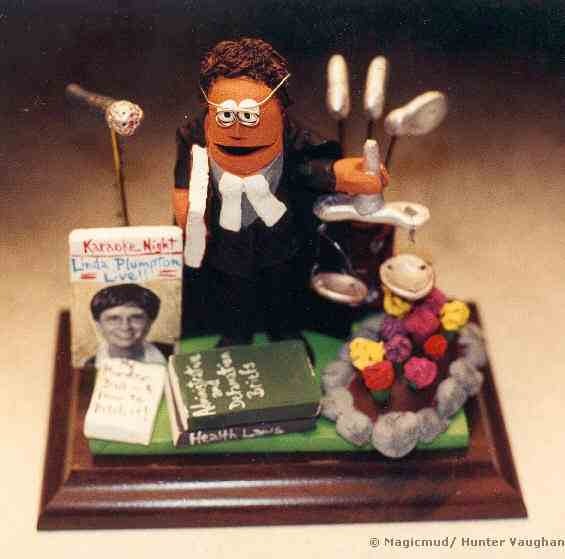 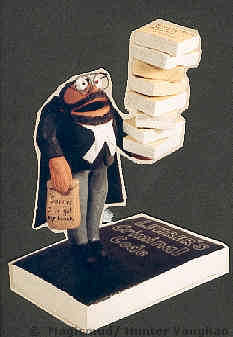 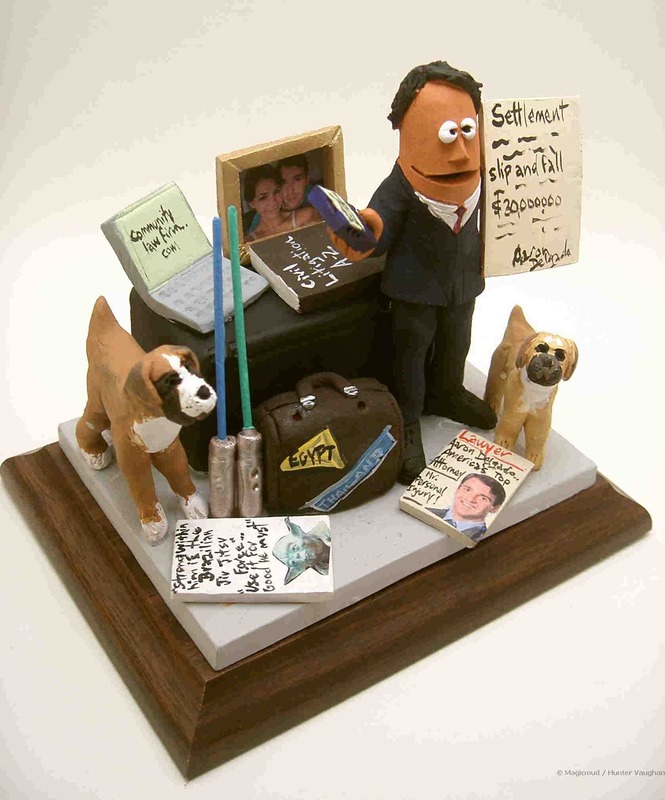 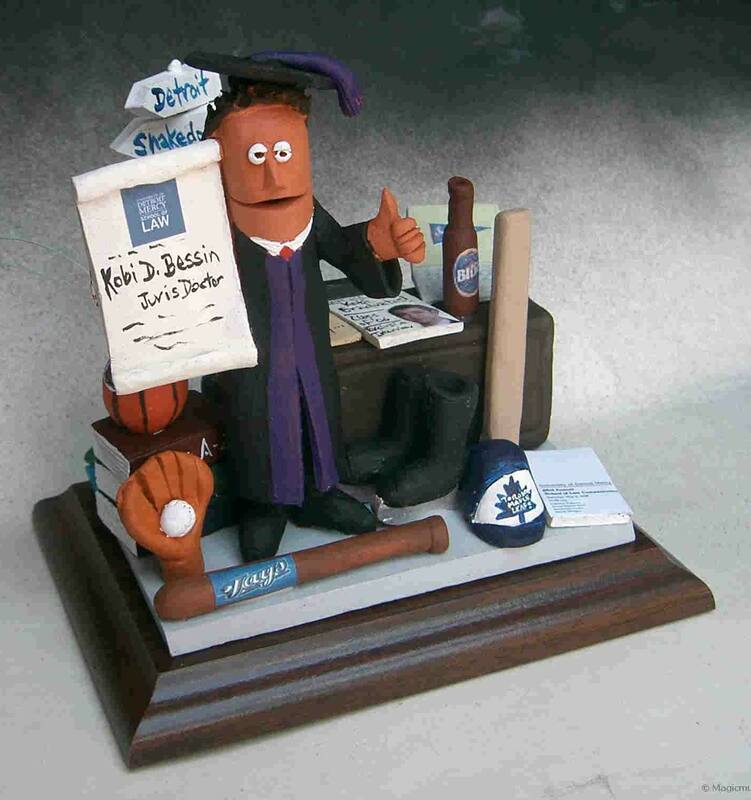 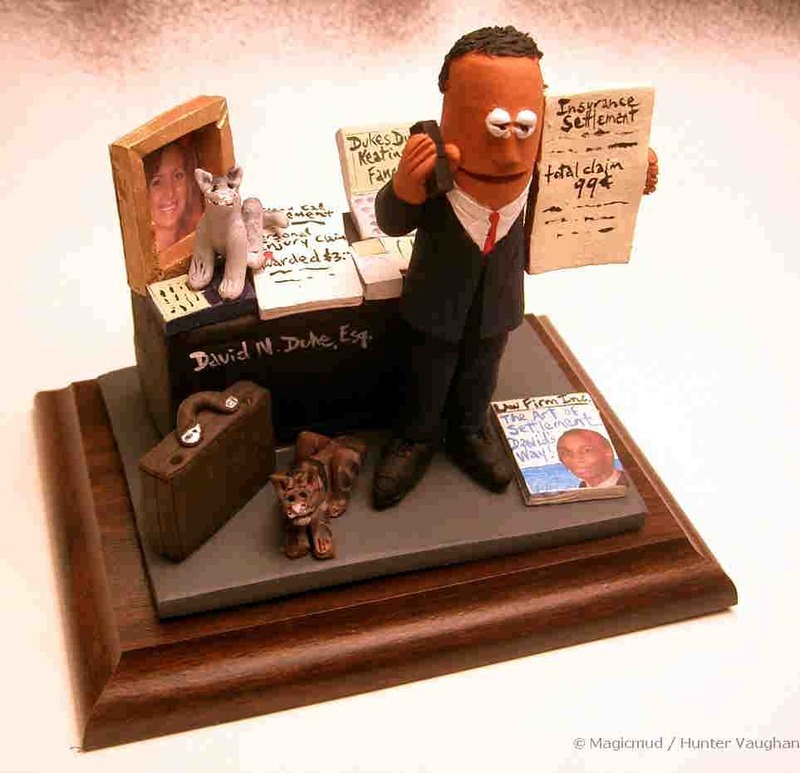 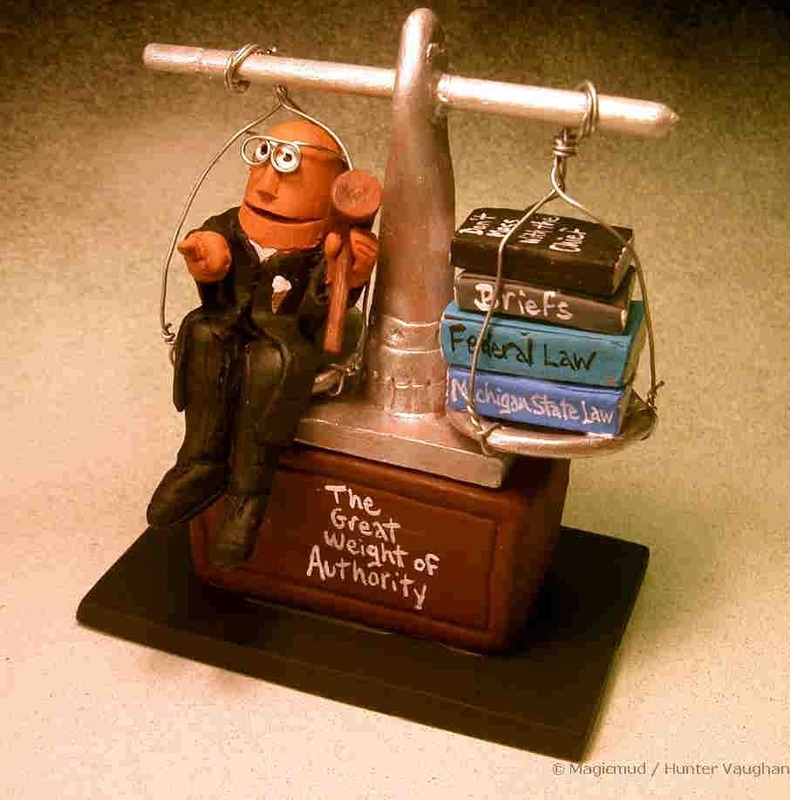 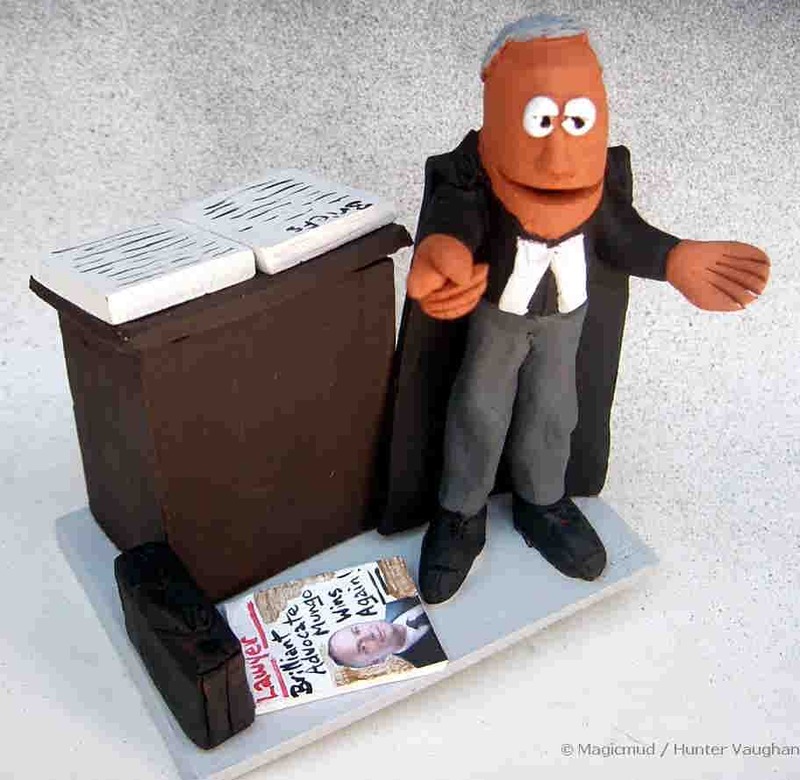 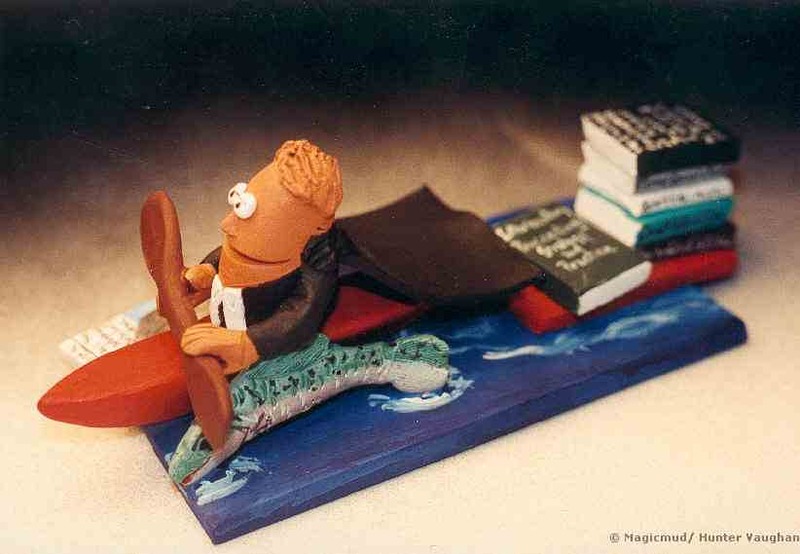 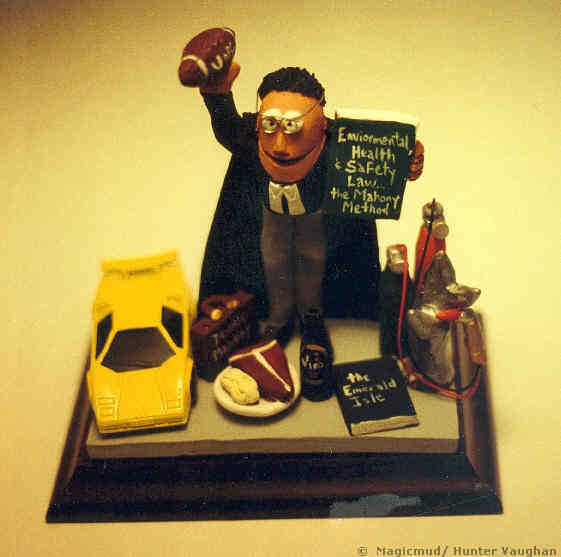 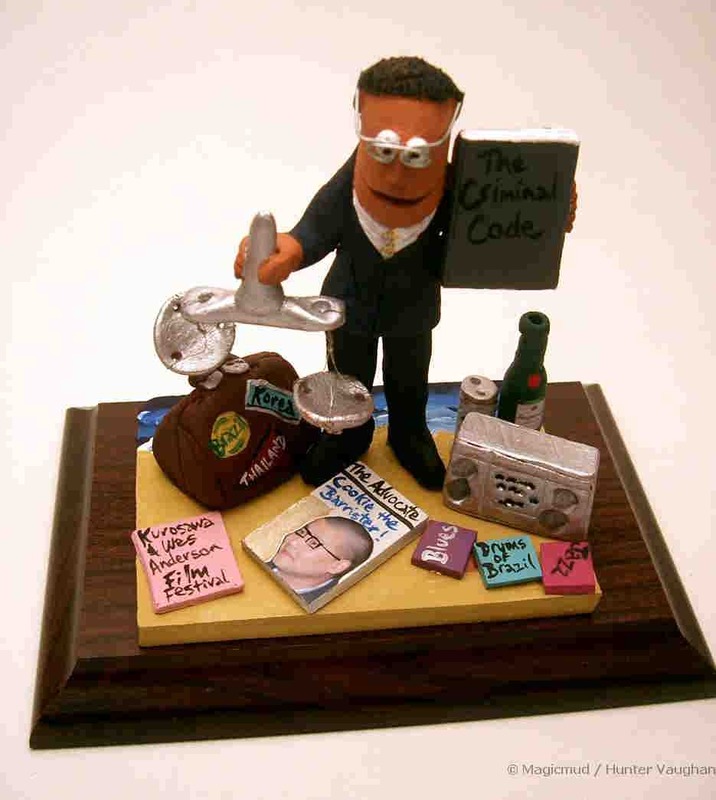 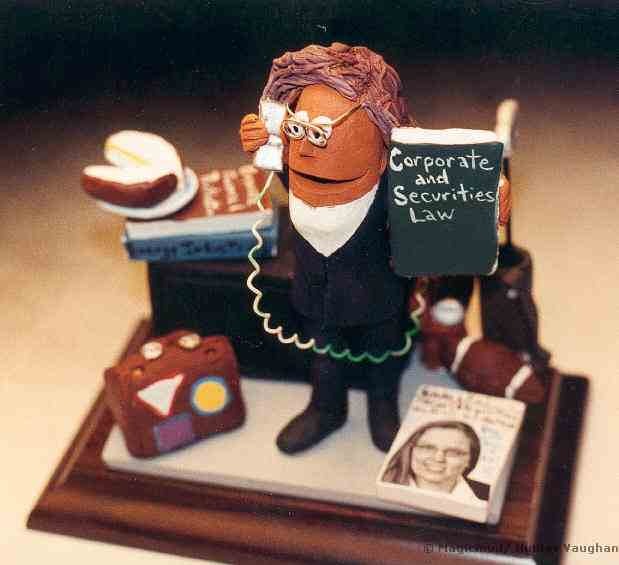 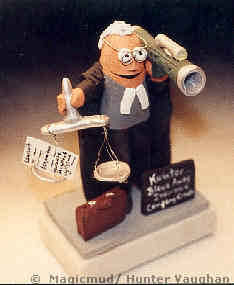 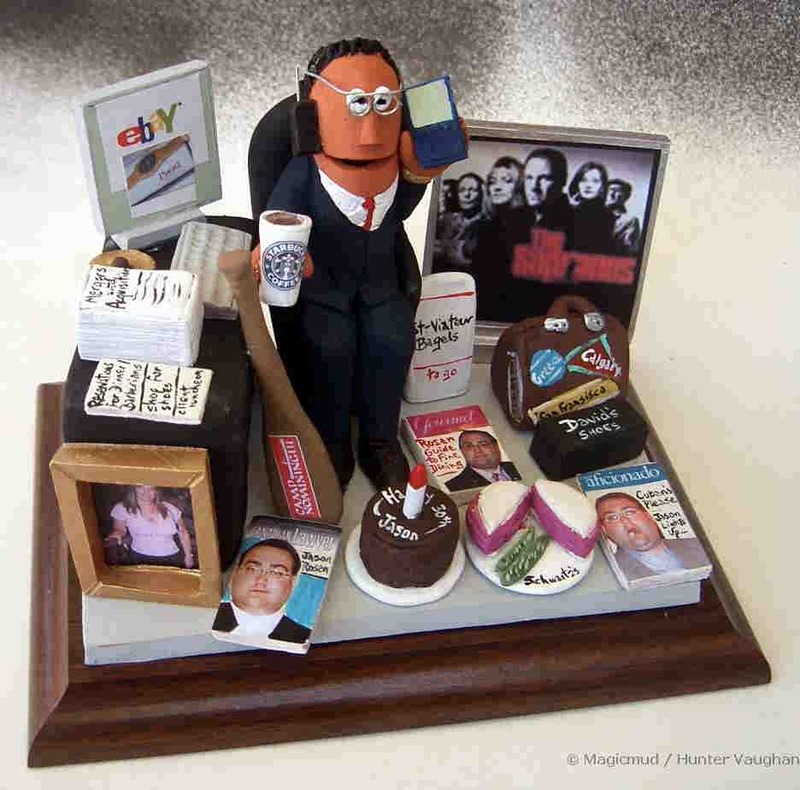 Lawyer Figurines, Attorney Statues, and Legal Caricatures! 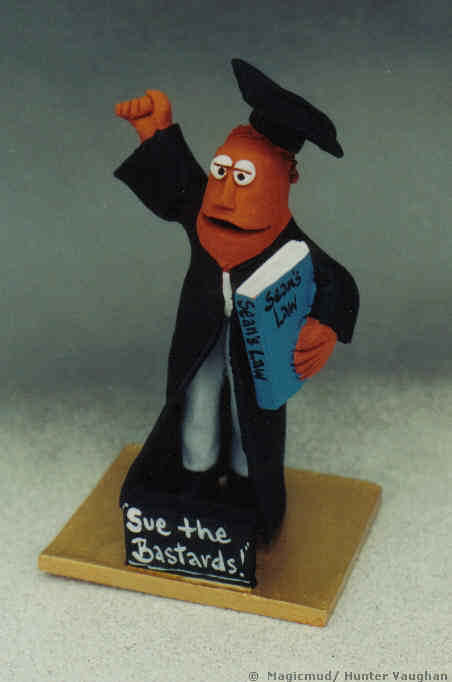 attire, we will tailor your Attorney statue to your instructions. 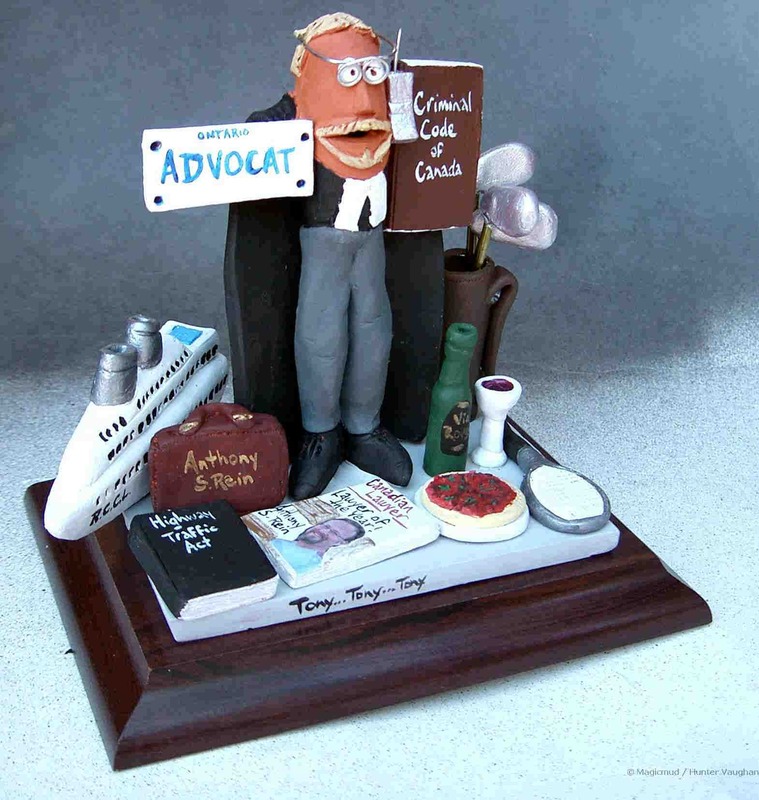 To commission your own Lawyer's Gift call us toll free 1-800-231-9814 , we will "cross examine" you over the phone for details! 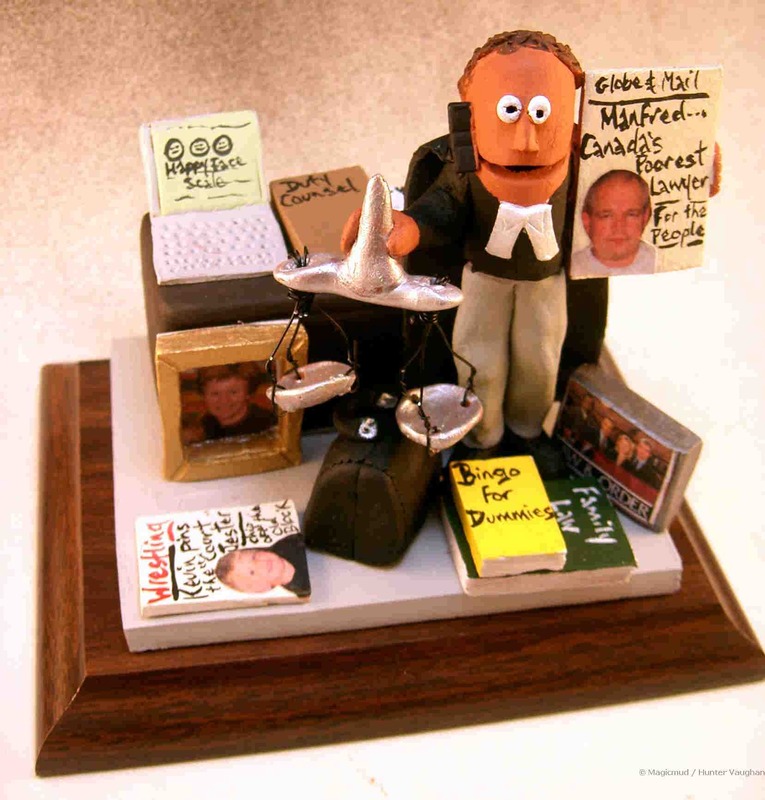 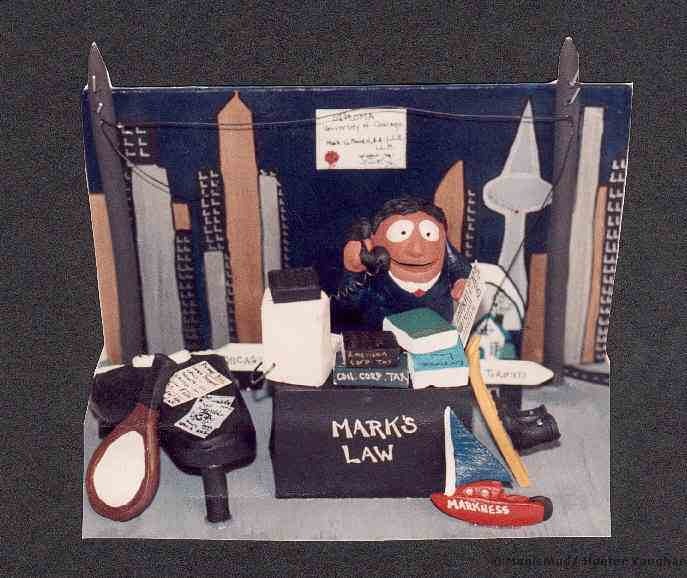 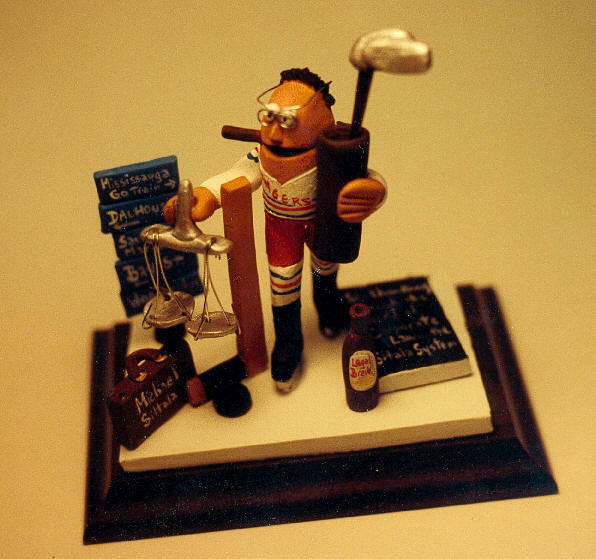 Please look over our "exhibits" of past Legal Statues below and be inspired to commission your own personalized Lawyer figurine. 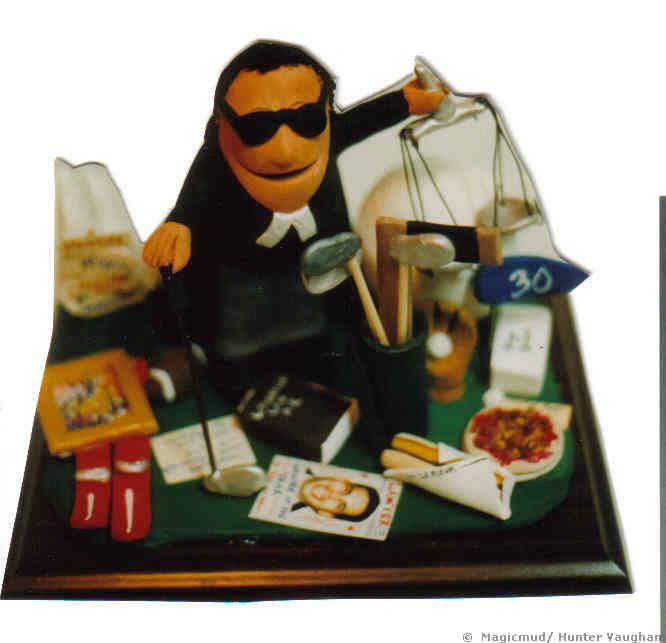 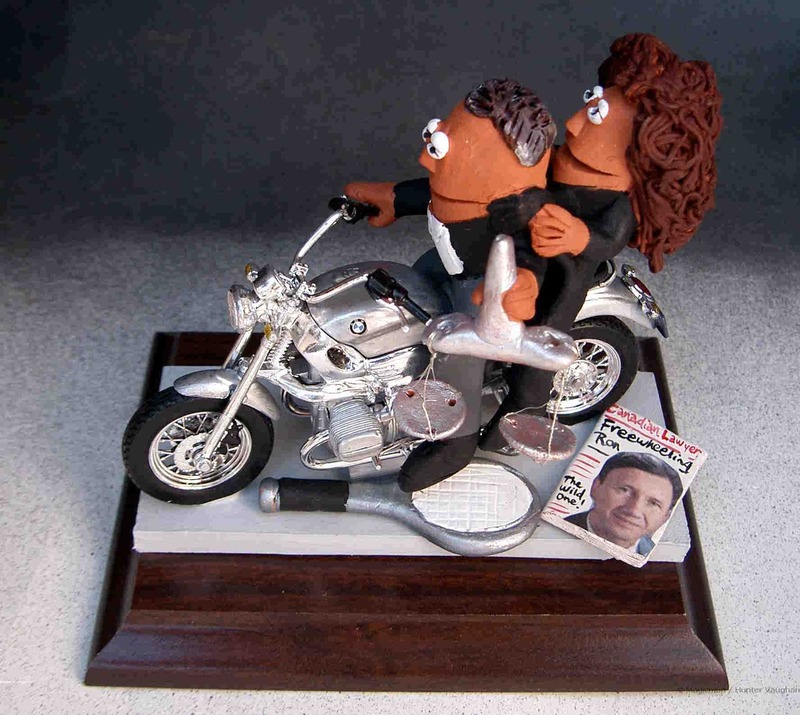 "I gave Tony his birthday gift yesterday - he was totally bowled over, to say the least. 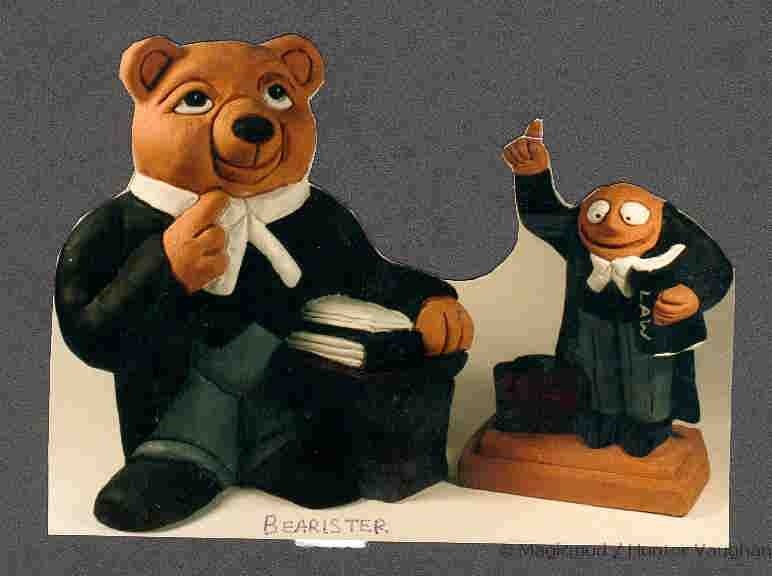 "My Dad's a better Lawyer then your Dad"